Today we’re going to talk about four weaknesses inherent to garage doors. By knowing these weaknesses, you can tailor your security to circumvent them and derail a burglar’s attempts to exploit them as a means of entry to your home. Since many garages are now attached to the house, this is a serious security matter. Do you remember the duck game at the carnival? The one where you could win a prize if you caught the loop in just the right way? Opening your garage door using a wire coat hanger through the emergency release handle is a lot like playing that game, and garage burglars can become very adept at doing exactly that. It’s their job. All they need to do it is a window in the garage door through which to slip the wire. A zip tie through the lever hole will still let you use it as an emergency release, but his fishing game won’t work. Of course, if the window is big enough, he can break it and crawl right through. Look online for a tutorial on how to put metal bars across these large windows. Whether your windows are large or small, make sure to cover them with curtains or other materials so a thief can’t look into your garage unless he actually breaks a window. Invariably, homeowners leave the door between the house and garage open, in order to make getting into the house easier once they get home. “After all,” they think, “I’ve closed my garage door! Isn’t that enough?” Well, no. It isn’t. They feel the garage is safe and therefore the house is safe enough that they don’t need to go through a double-lock situation to get into their house. Except–it’s not. The door from the garage to the house needs a deadbolt, especially if the thief found a means of gaining entrance to the garage. Once you leave for work, if he’s in the garage, he has all day, and all the tools in your garage, to help him gain entry through the garage-to-house door. This is all done in the privacy of your garage, away from the nosy eyes of the neighbors. The door to the house requires a deadbolt. Many newer homes have a garage which features a door which will take the homeowner to the backyard of the house. The problem is, this door, also hidden from the prying eyes of the neighbors, is oftentimes a cheap, hollow core door with a single doorknob lock. This door should be deadbolted, reinforced or replaced, and have its own alarm. This, by itself, is not the security threat. The security threat is that people forget to close the garage door once they get all the groceries in the house. You could put the garage door on a timer, so it automatically closes after a certain period of time. This would be at the risk of having it close when you don’t want it to. Next, the garage door is controlled by a clicker. 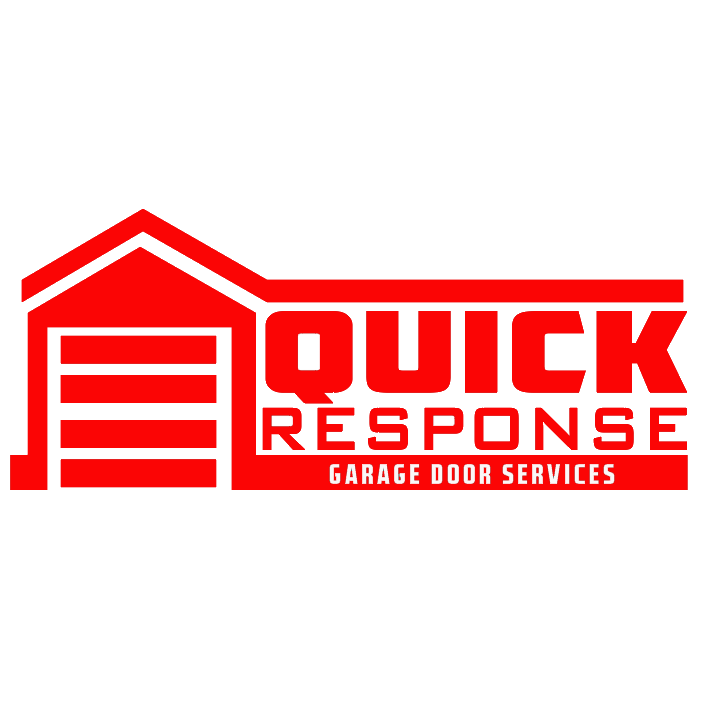 There are very few things we’re less careful with than a garage door opener. Anyone who has one usually keeps it in their car. The problem is that the car registration has your home address, and the home address will be the one for the clicker. A clever thief simply steals the garage door opener and makes a note of the address. Most people, if their garage door opener gets stolen (and nothing else) will think they lost it. They’ll grab the spare, or use the front door, and never believe their clicker has been stolen. This gives the thief ample opportunity to marshall up the resources to hit your house hard when he does hit it. The solution is to lock the clicker in the glove box, keep your car locked. If your clicker turns up missing, unplug the garage door opener until you find it. Keep your garage door closed even when you’re home. This concludes our summary of garage door weaknesses. If any of these sound like something you’re having a problem with, call a locksmith to add a deadbolt or smart lock to your garage-to-house door or door to the backyard. You can also order a new garage door from us. We care about your security and want your family to be safe.